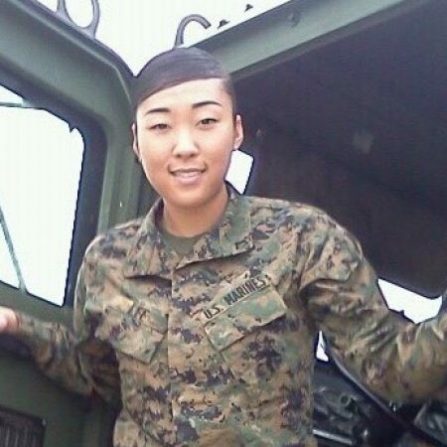 Summer served in the Marine Corps as a comptroller at II Marine Expeditionary Force in Camp Lejeune, North Carolina, where she performed accounting, budgeting, and other financial management relevant duties in support of the operating forces. She deployed to Qatar and Afghanistan in 2013, where she assisted in the management of budgets totaling over $2.5 billion. She worked with the 101st Airborne Division in Bagram, Afghanistan in direct support of the Combined Joint Special Operations Task Force and administered critical funding requirements. After leaving the Marine Corps, Summer moved to Southern California to attend a local college before transferring to Yale University to pursue a bachelor&#039;s degree in economics. After graduating from Yale University, Summer plans to pursue an MBA and work in finance.